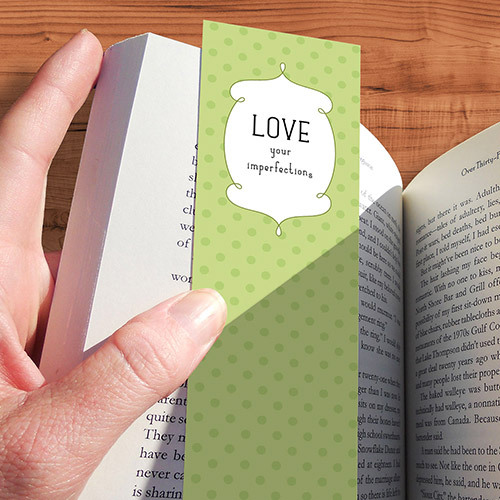 Never miss a page with Helloprint's Bookmarks! Print your very own personalised bookmarks for a friendly and creative way to promote your business. These reusable goodies made of 400 grams silk mc paper will fit nice and snug into an envelope and can be easily kept around the workplace for sharing at trade shows and networking events. These bookmarks can also be transformed into the perfect coupons or vouchers for your upcoming campaign deals, ensuring your offers are as tempting as ever! 1 Do you want one side or both sides printed? 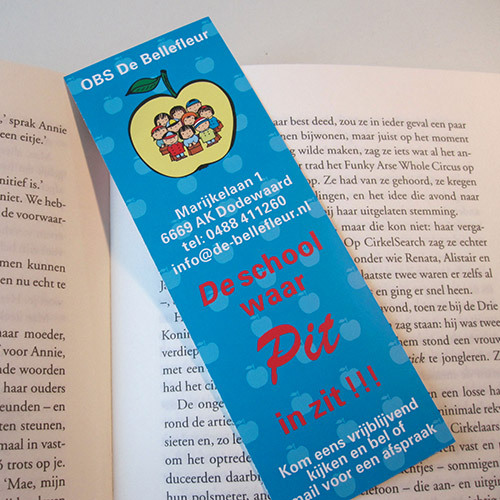 A bookmark is comparable to a flyer, but bookmarks are printed on extra-steady cardboard and are used between the pages of a book or magazine during reading. For the delivery of your bookmarksdesign we use multiple carriers. Because of the highest reliability, in most cases we use UPS or DPD. The bookmarksdesign that is chosen in most cases can be selected via our website. What is the size of bookmarks? 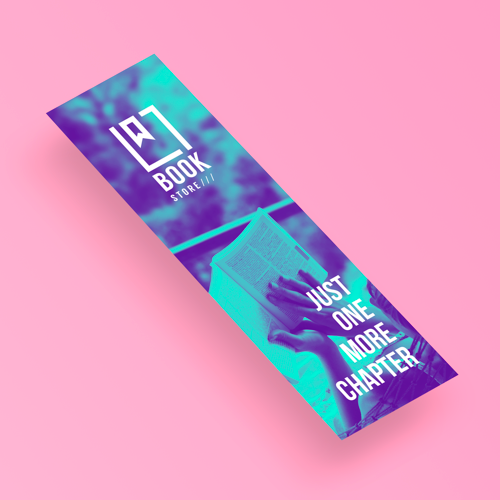 The standard size of our bookmarks is 55 x 173 MM. 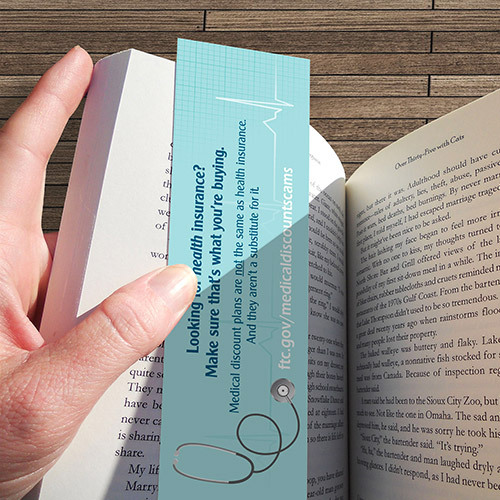 Would you like your bookmarks in a different size? Please request a quotation.